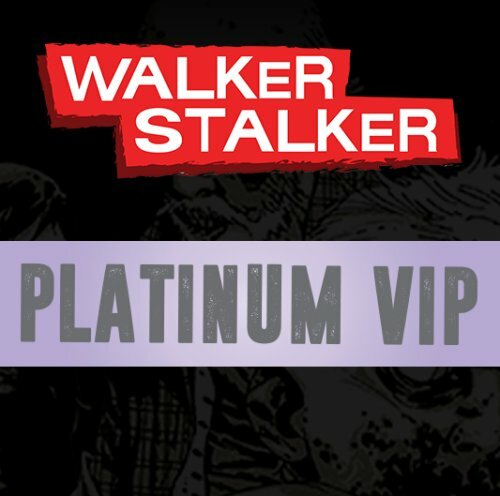 If you purchase on or before 5:00 PM PST on August 15, 2019, your passes and any applicable badges and wristbands will be mailed directly to the shipping address provided. All passes purchased after the August 15th deadline will not be shipped. If you purchase your passes after August 15, 2019, a purchase confirmation will be emailed to you, please bring it to the event. Fulfillment of mailed orders will begin starting in early September 2019. Once your product has shipped a tracking number will be attached to your account using the email address you used for your purchase. The largest Zombie Con in the world is coming to Phoenix for two full days of one-of-a-kind experiences, exclusive panels, cosplay, and celebrity guests. 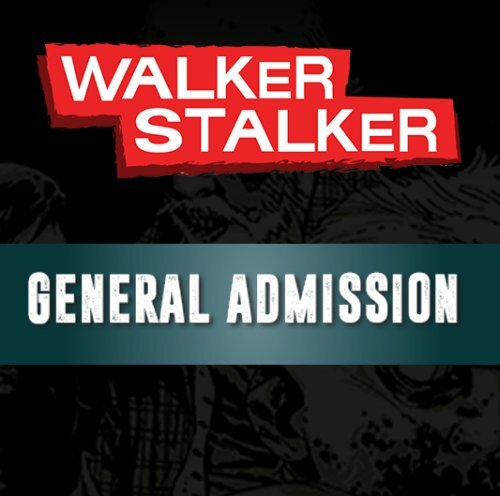 Walker Stalker Con passes are non-refundable and non-transferable, and cannot be applied towards future Walker Stalker Con events. Please Note: Autograph and Photo Ops are not included in any package. 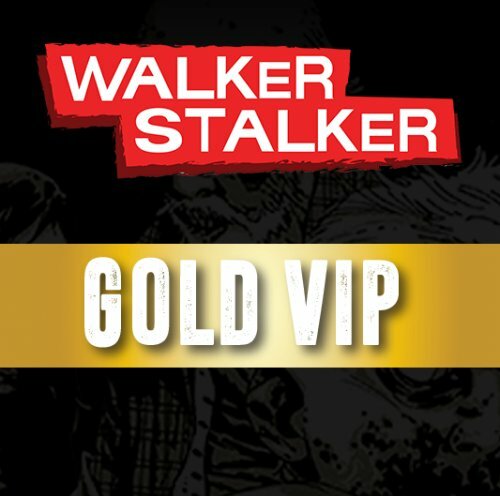 All attendees can purchase Autographs and Photo Ops separately. Got Questions? We've got answers! Check out our FAQs or email info@fanfest.com ! If you purchase on or before 5:00 PM PST on August 15, 2019, your passes and any applicable badges and wristbands will be mailed directly to the shipping address provided. All passes purchased after the August 15th deadline will not be shipped. If you purchase your passes after August 15th, a purchase confirmation will be emailed to you, please bring it to the event. Fulfillment of mailed orders will begin starting in early September 2019. Once your product has shipped a tracking number will be attached to your account using the email address you used for your purchase. Fan Fest passes are non-refundable and non-transferable, and cannot be applied towards future Fan Fest events. *All prices are in USD and are subject to service and shipping fees. *All passes are nonrefundable and nontransferable. 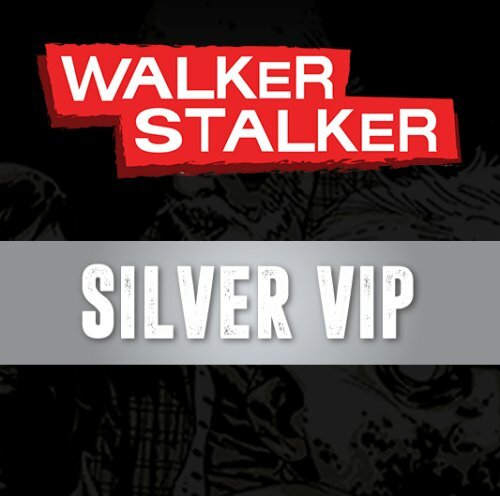 * Walker Stalker has a zero-tolerance policy for real weaponry. No real or fake guns will be allowed within the venue. 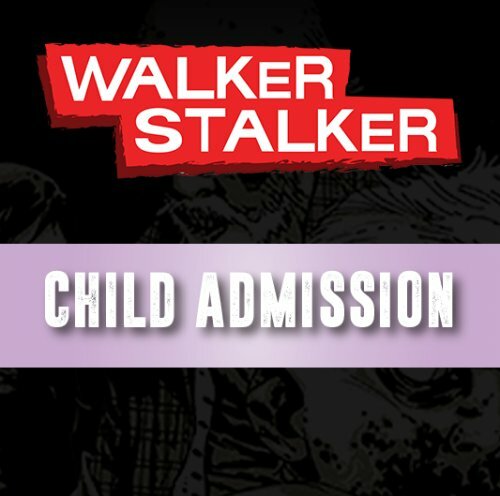 *A pass is a limited revocable license to attend Walker Stalkers LLC dba Walker Stalker Con, which may be revoked or revised at any time at the sole discretion of Walker Stalker Con. In purchasing this pass and in consideration for being admitted to the event, the holder consents to being recorded (by audio, visual and/or other means) for exhibition and exploitation by any means in all media now known or hereafter devised worldwide in perpetuity. Holder also hereby: (1) releases Walker Stalker Con from any liability for loss or damage to persons or property, infringement of any right or any other claim or course of action of any kind; (2) authorizes and permits Walker Stalker Con and its designees which include but are not limited to all sponsors, exhibitors and contractors to use and authorize the use of his / her name, voice, likeness and all reproductions thereof by any means and in all media now and hereafter known for all purposes worldwide in perpetuity; and (3) agrees to comply with all rules and regulations of the event. Holder agrees not to make any recordings of any kind at designated activities without the express written permission of Walker Stalker Con. We reserve the right to deny entry or remove from the Event facilities any person who in our sole and absolute discretion is behaving or threatening to behave in a manner which we reasonably consider to be disruptive of the event.